That’s it. Someone needs to throw me a party. Or, maybe I need to throw you a party? It’s just been too long since I’ve had a valid excuse to string up some garlands around the house and feel festive! 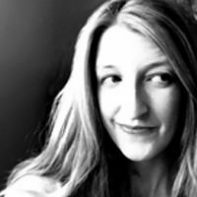 Maybe we don’t need an excuse, because I’ve found some unconventional banners and buntings that could work for any occasion – or no occasion at all. Everyone needs a good reason to cut loose and enjoy themselves, right? 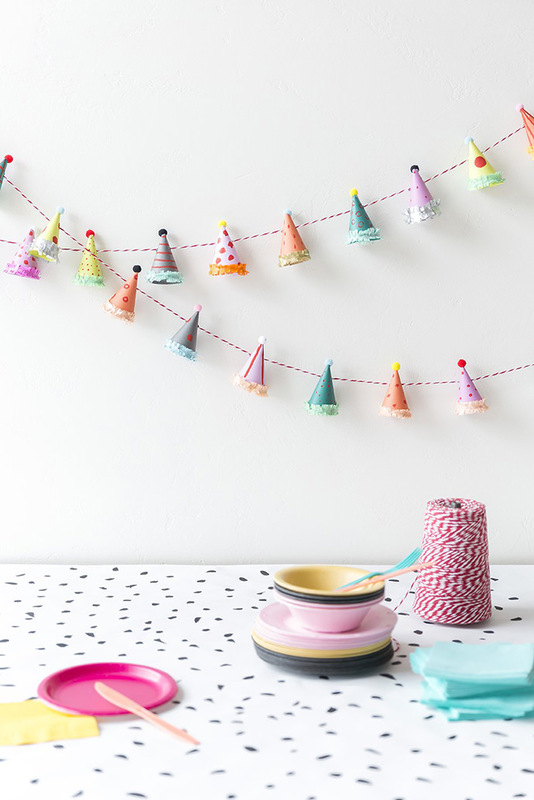 You could also make some of these garlands and hang them up along the wall of your kiddos’ rooms – let them have the tea parties in there this week. 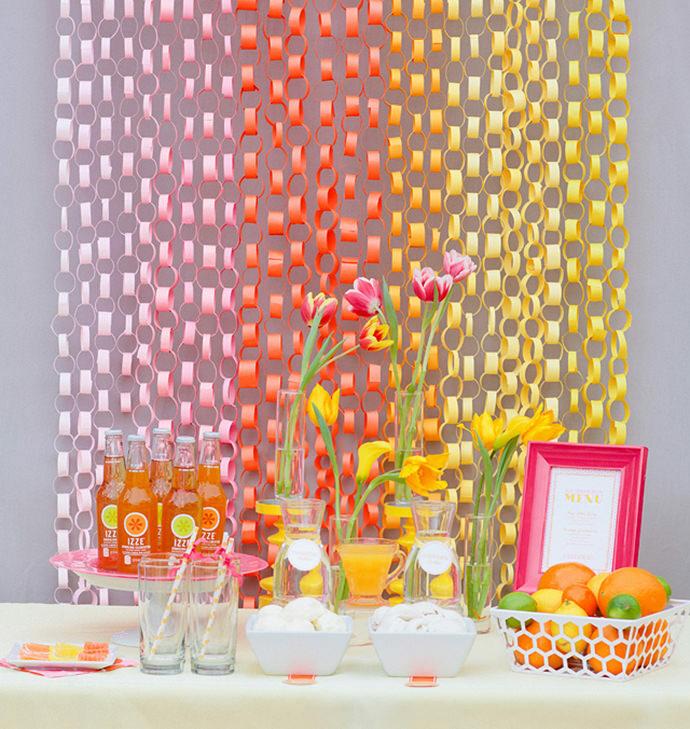 Take those grade school paper cutting skills to a whole new level with these quick garlands – pick your own color palette if rainbow isn’t your thing! 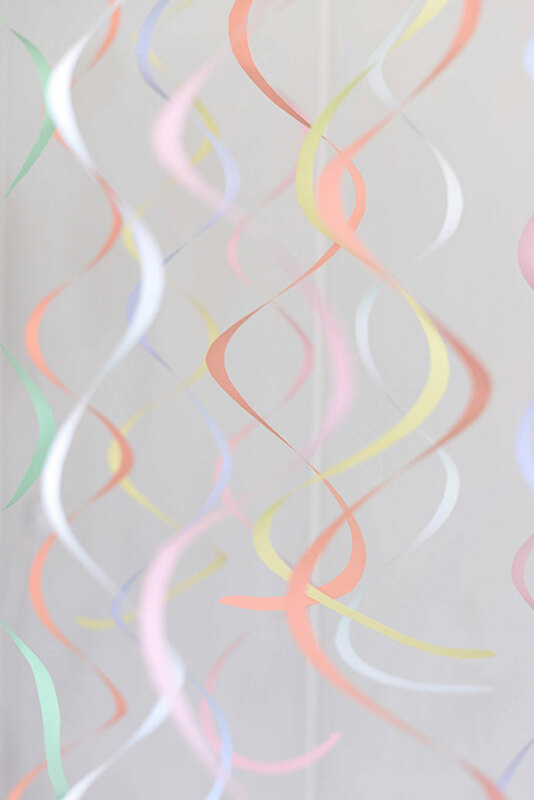 Hanging these from a doorway or a ceiling is bound to add to the feel-good festive feelings – and these colors are spot on. This could be the easiest garland ever if you use store-bought hats, but I have to say, the customized hats in the photo are adorable! 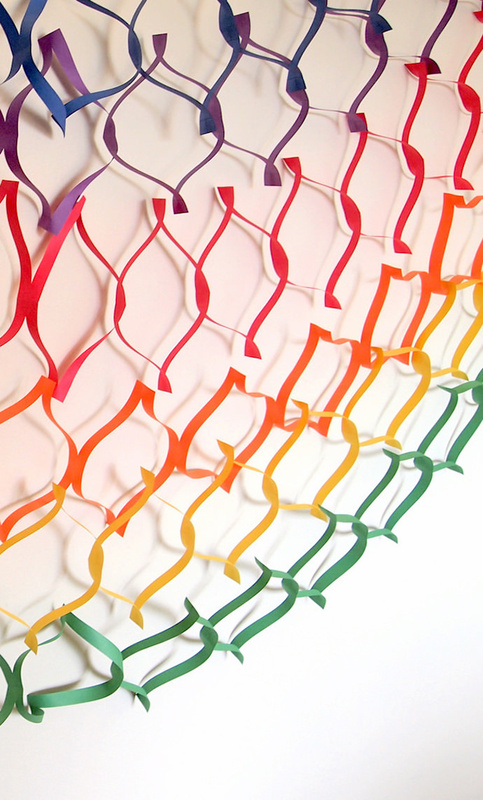 Sure, paper chains can hang horizontally, but enlist your kids’ help to make dozens of them and cover an entire wall! Plus, that color fade/ombre thing looks pretty amazing. 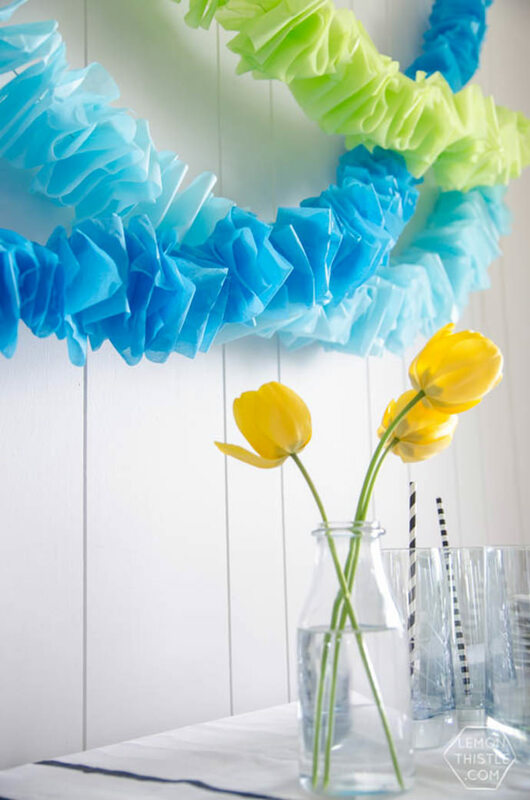 These ruffled fantasies look like the perfect accessory for a baby shower, they just feel frilly and sweet, don’t they? 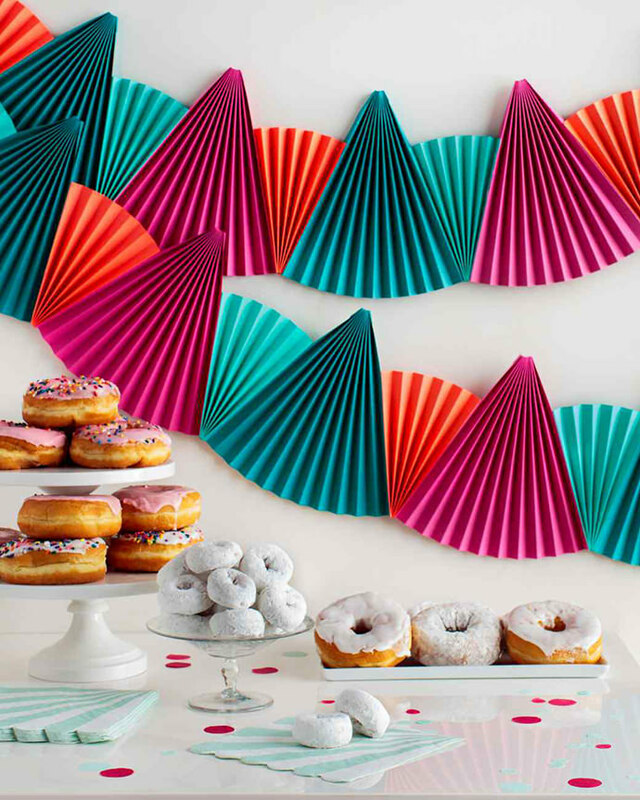 Pictured at the top of this post: Paper Fan Bunting, tutorial via Martha Stewart Living. There’s something so festive about garlands. So simple and bright and Cheap! Win/win!! !